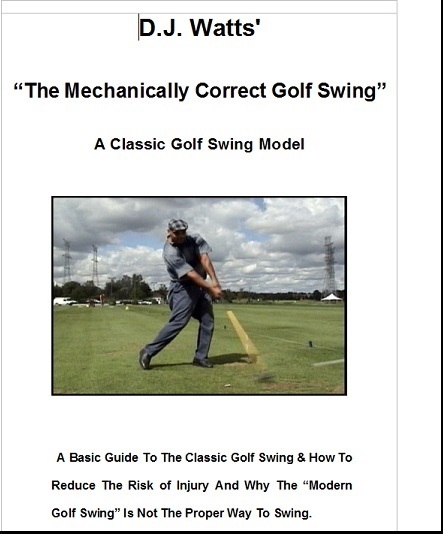 I will be sending an update to everyone who pre-ordered the upcoming “MCS Golf Swing” eBook, which is slated for release by end of January. The update basically is that I have been out of action most of this week with a nasty bout of the flu and but for that, I would have completed it by now for a weekend release. 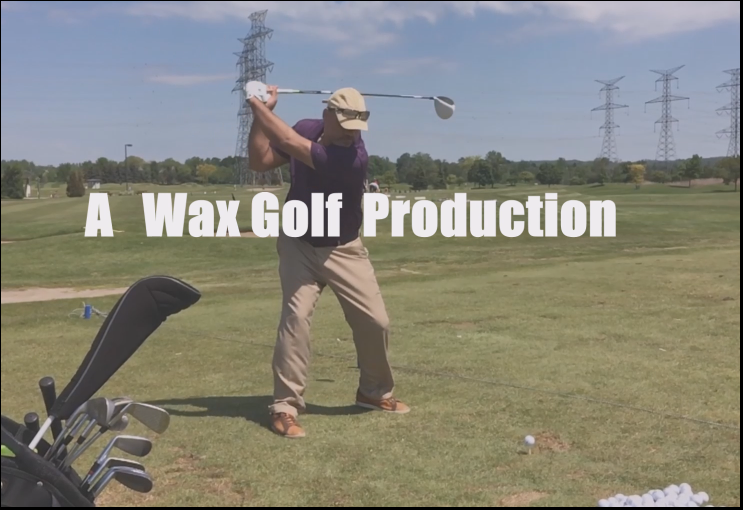 This entry was posted in MCS Golf Swing eBook and tagged DJ Watts, MCS Golf Swing eBook, WAX Golf on January 26, 2018 by D Watts. I’ll tell you all what got me to the point where I can emulate Mike Dunaway’s near-perfect down swing leverage and low-heel impact position – it’s the Kettle Bell “One Exercise” that I gave you all in “EMCS2 – The Follow Up” video. This entry was posted in Address Procedure, Drop & Pop, E = MCS, EMCS2, Leverage, MCS Golf Swing, Mike Dunaway and tagged Address Procedure, DJ Watts, E = MCS, EMCS2, Leverage, MCS Golf Swing, Mike Dunaway, WAX Golf on January 24, 2018 by D Watts. Think Today’s Players Are Long? 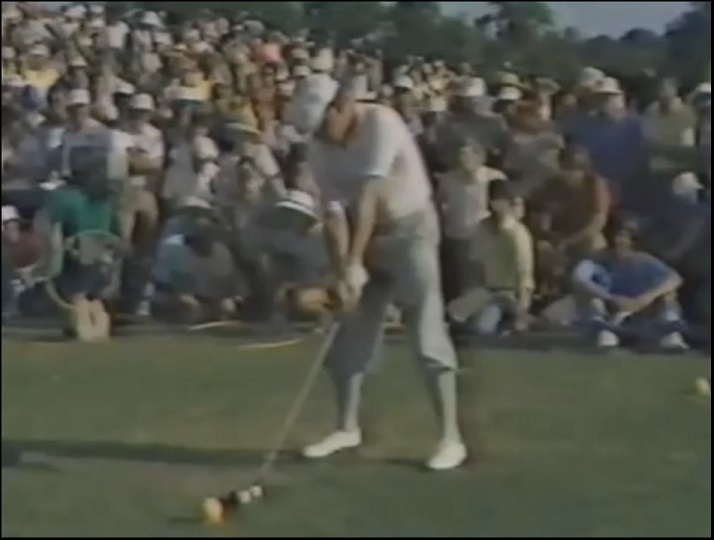 1982 Long Drive…Wow! 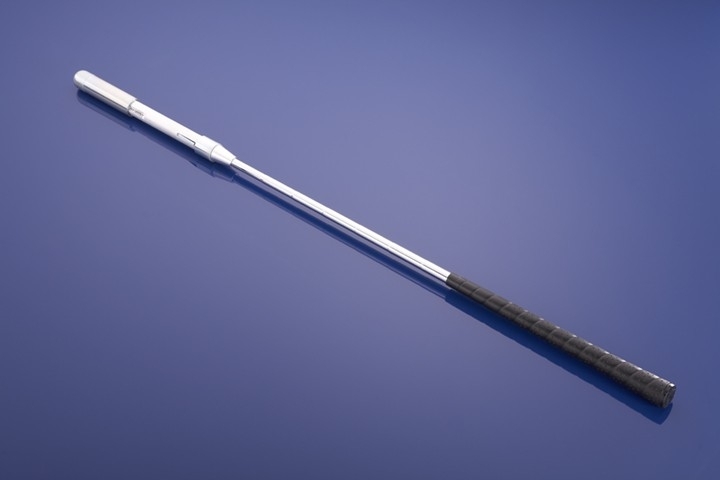 One of the reasons I barely watch any televised golf, in addition to the execrable swing analysis regularly dished out, is the hype machine that exists to pump the modern players up as so strong, and so long, and so incredible when they are hitting 330 yard drives. 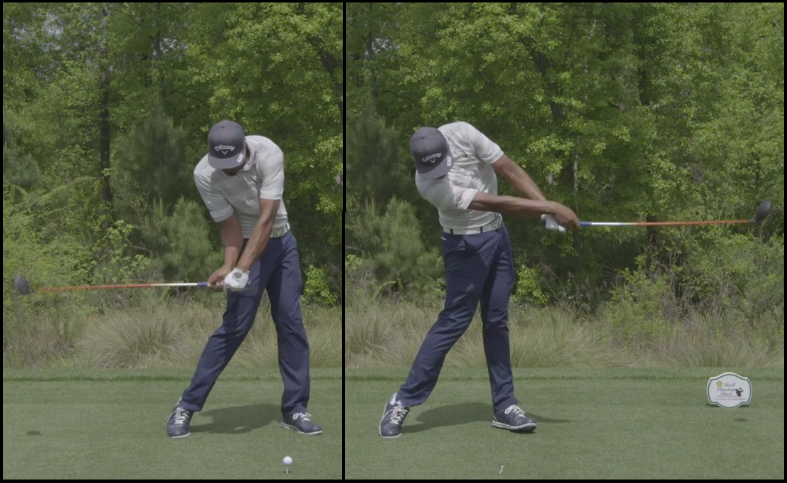 This entry was posted in Classic Swing, Leverage, Long Drive, MCS Golf Swing, Modern Swing and tagged Classic Golf Swing, DJ Watts, Leverage, Long Drive, MCS Golf Swing, Modern Golf Swing, WAX Golf on January 23, 2018 by D Watts. Limited Offer 50% Off EMCS Video Combo – Updated – Thanks For The Support! Update – All combo deals have been taken – thanks for the support! 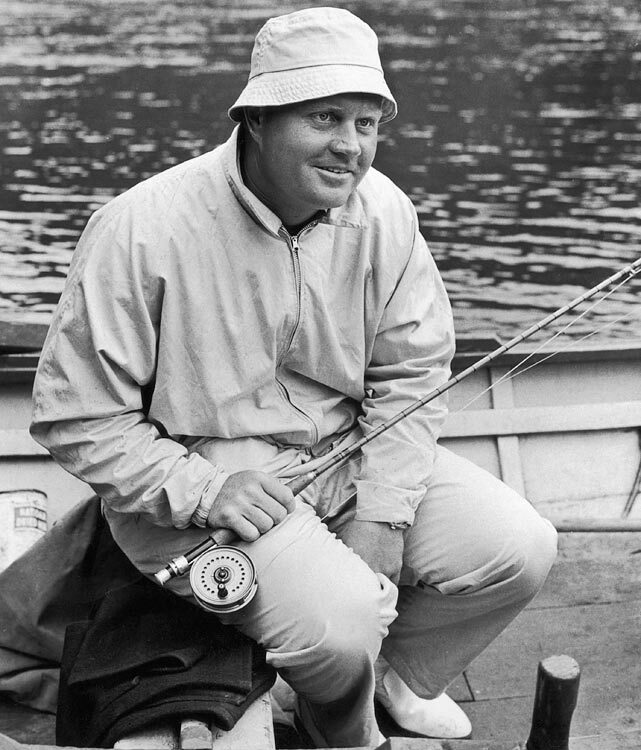 I’m in what should be the final week of writing for the upcoming eBook on “The MCS Golf Swing,” and I have noticed an influx of fresh viewers to the site in the past couple of weeks, for whatever reason. This entry was posted in E = MCS, EMCS2, MCS Golf Swing and tagged DJ Watts, E = MCS, EMCS2, MCS Golf Swing, WAX Golf on January 21, 2018 by D Watts. As I indicated in my comments this week on having “found” something incredible in the MCS model, it’s nothing that is new itself to MCS. It’s my personal journey towards replicating the model in its purest essence that I’m after, as you know, and the thing I’ve “found” is something that anyone will find in applying the principles laid out in the “E = MCS” video on stance and “measuring” oneself to the ball. This entry was posted in Address Procedure, E = MCS, EMCS2, MCS Golf Swing, Pivot and tagged Address Procedure, DJ Watts, E = MCS, EMCS2, MCS Golf Swing, Pivot, WAX Golf on January 19, 2018 by D Watts. Don’t panic, now – there’s nothing new in the MCS model from the “E = MCS” video, as I said there was no further simplification of this model possible afterward. 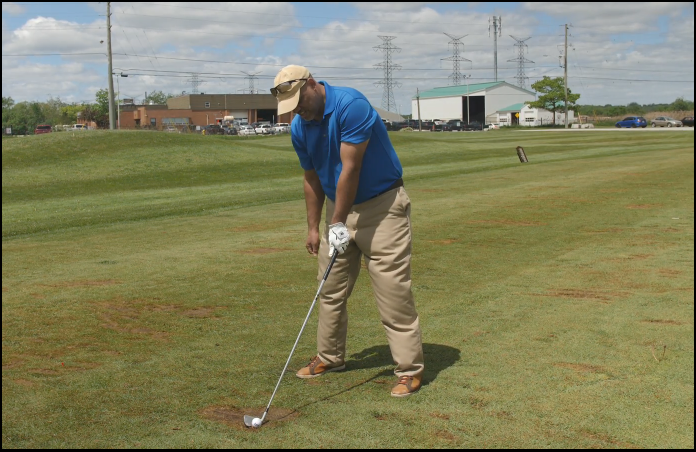 What I have found is the “key” in the setup that I built for the MCS Golf Swing, ending the long journey from the first crucial piece back in 2014 when I hit upon the right-biased and spine tilt being necessary to the optimal swing model. 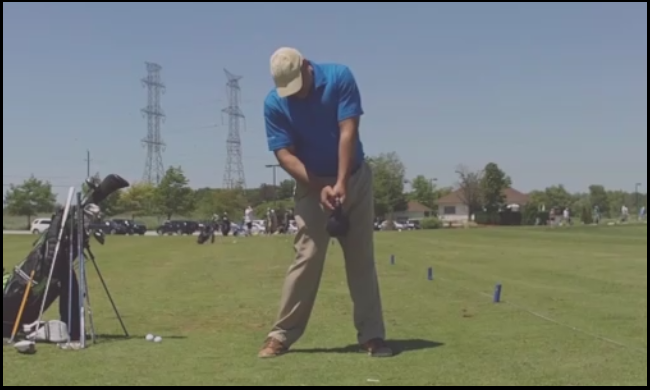 This entry was posted in Address Procedure, E = MCS, EMCS2, Impact, Leverage, MCS Golf Swing eBook and tagged Address Procedure, DJ Watts, E = MCS, EMCS2, Impact, Leverage, MCS Golf Swing eBook, WAX Golf on January 17, 2018 by D Watts. I’ve told you all that I’m working out swinging again and that I’ve been pleased with the adjustments I’ve made to my setup – well, here’s something for the MCS swingers regarding two important parts of the setup. 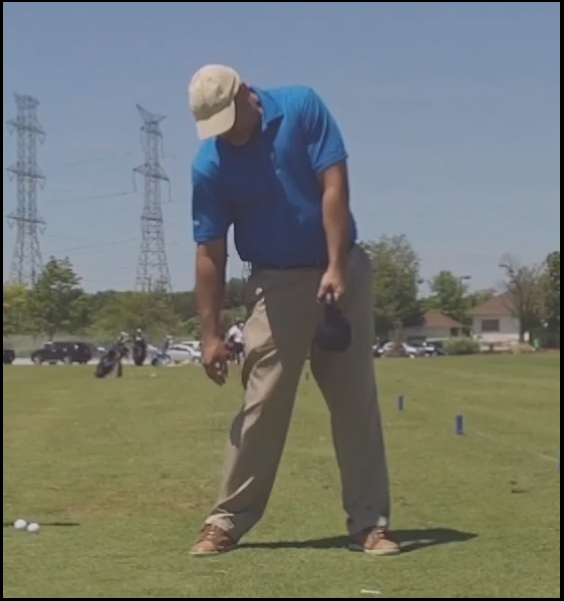 This entry was posted in Address Procedure, E = MCS, EMCS2, Leverage, MCS Golf Swing, MCS Golf Swing eBook, Spine Angle and tagged Address Procedure, DJ Watts, E = MCS, eBook, EMCS2, Leverage, MCS Golf Swing, WAX Golf on January 16, 2018 by D Watts. 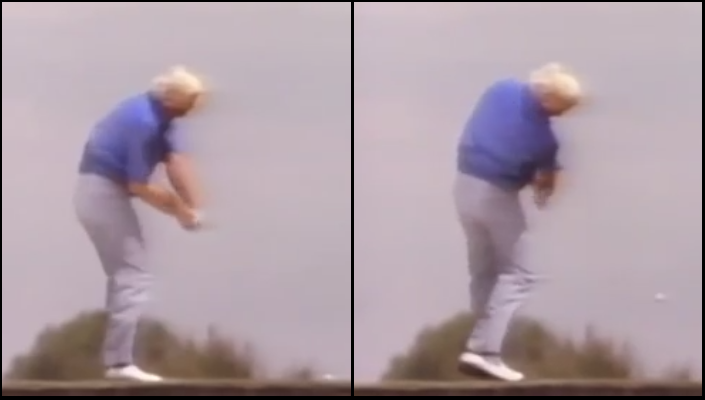 If you are still fighting the feel of the optimal and mechanically-correct address stance, you really need to look at the address stance of the greatest major champion of all time (and 3rd all time in total Tour wins), one Jack Nicklaus. 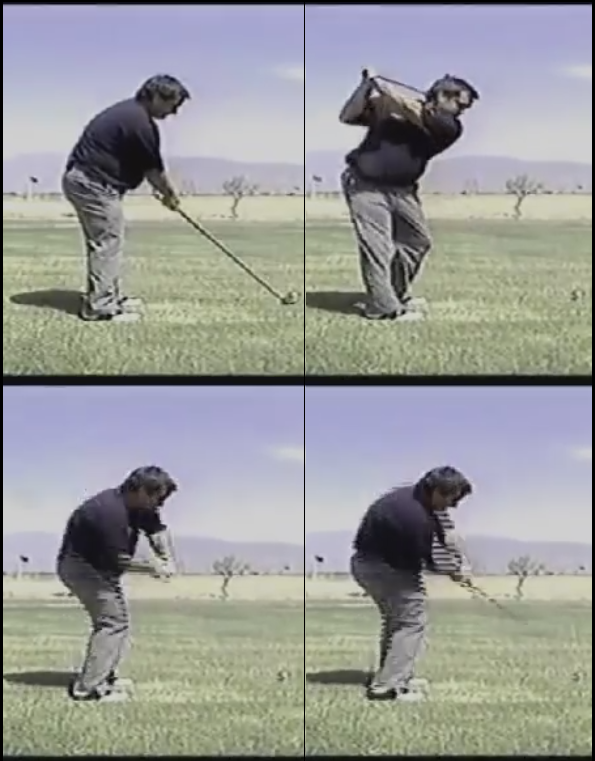 I have spoken before as well that you should be careful when looking at Jack’s swing because, likely due to the fact that he spent so little time practicing and playing (he did bear, after the nickname of “Legend In His Spare Time” and the reason for the post thumbnail above), he got away from his most solid fundamentals from time to time before getting back to basics. This entry was posted in Address Procedure, Classic Swing, E = MCS, EMCS2, Jack Nicklaus, Leverage, MCS Golf Swing and tagged Address Procedure, Classic Golf Swing, DJ Watts, E = MCS, EMCS2, Jack Nicklaus, Leverage, MCS Golf Swing, WAX Golf on January 15, 2018 by D Watts.